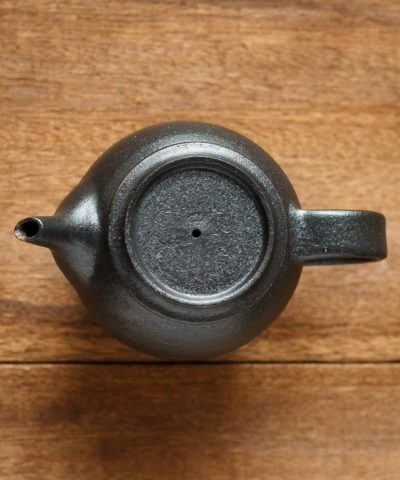 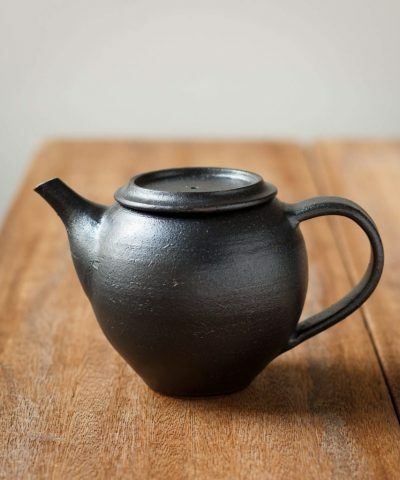 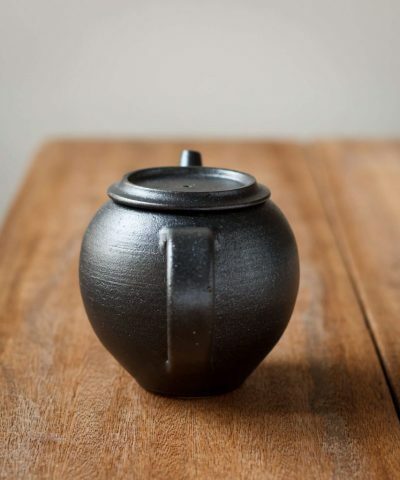 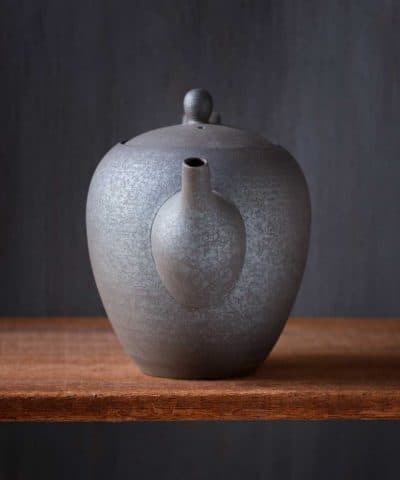 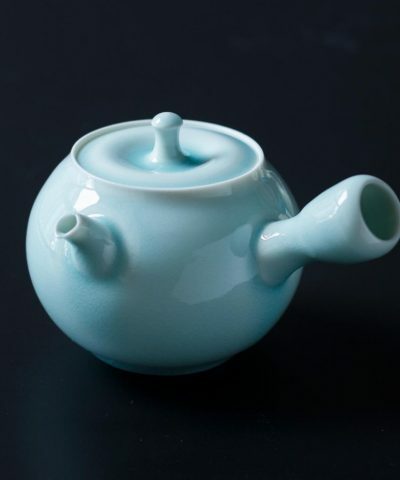 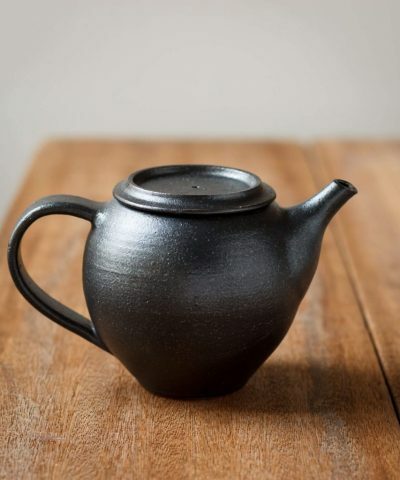 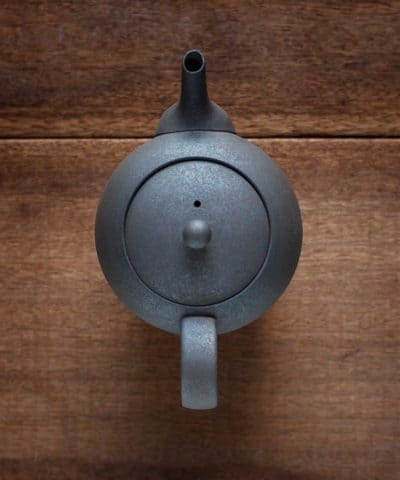 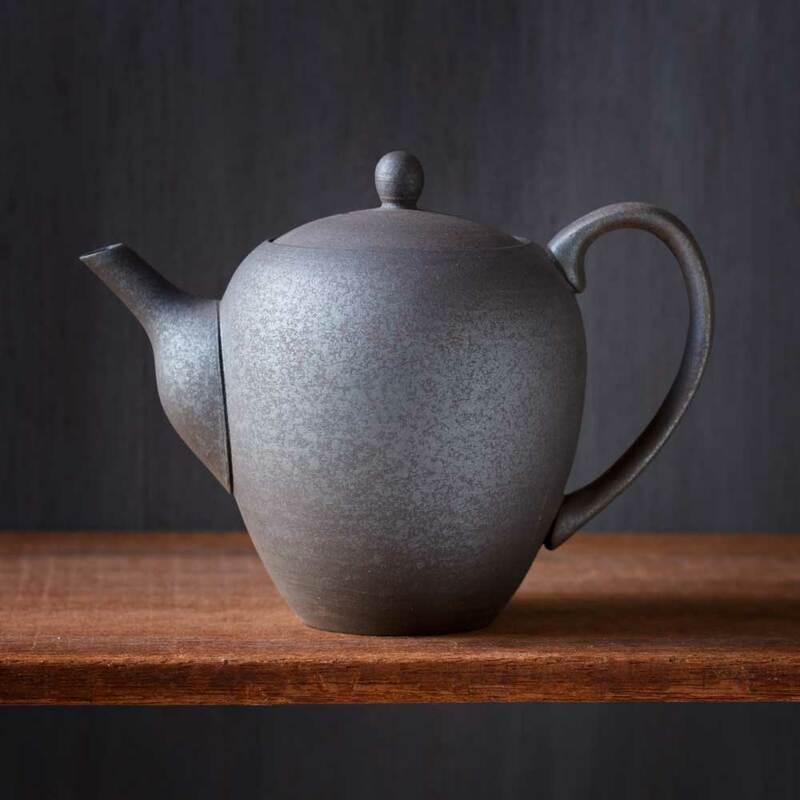 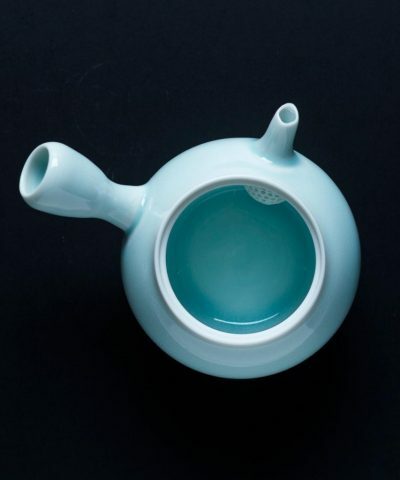 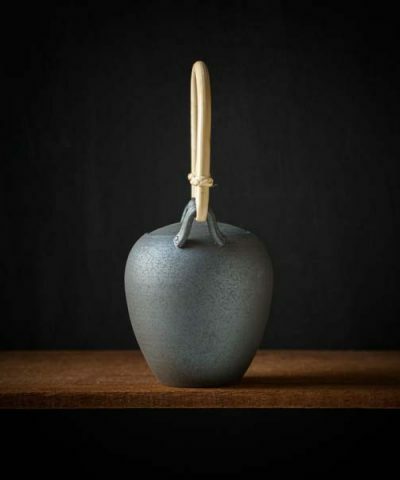 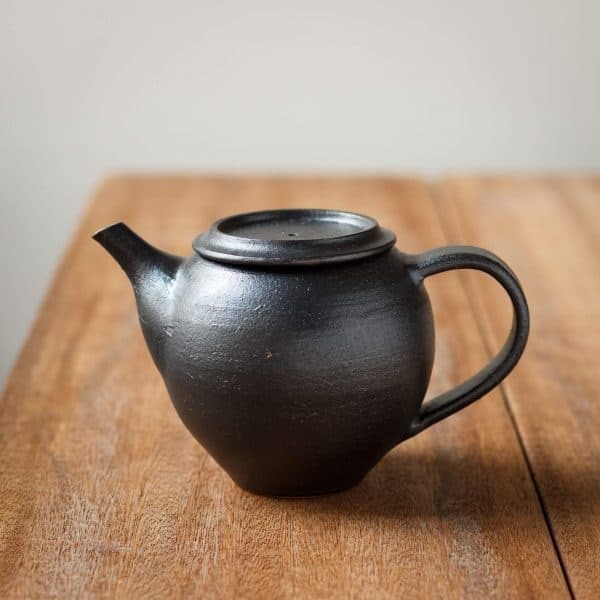 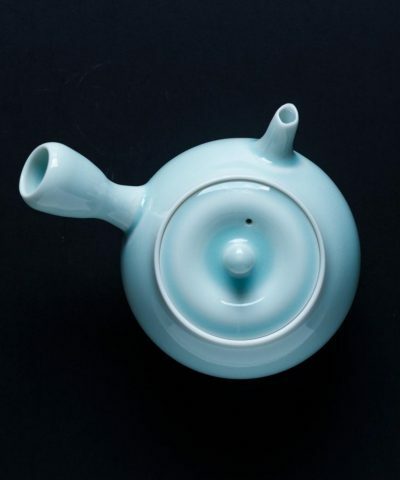 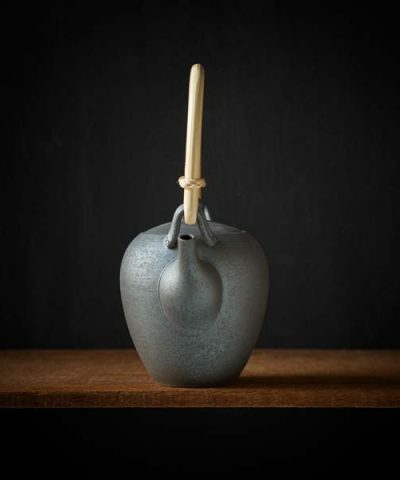 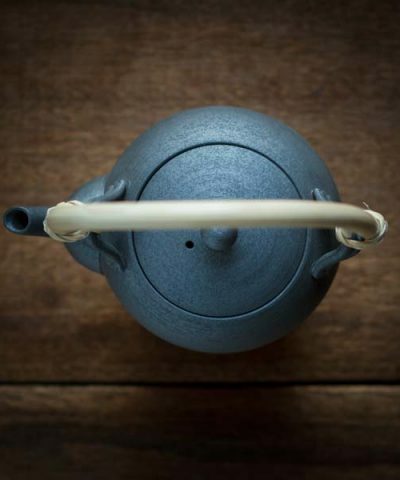 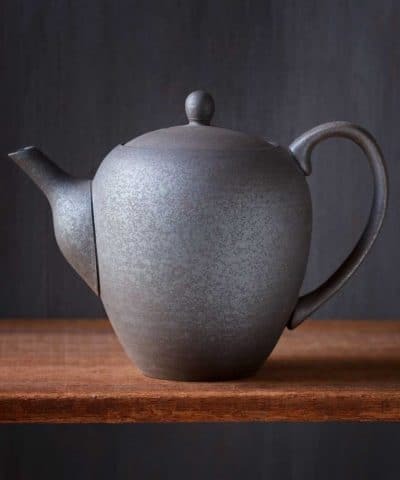 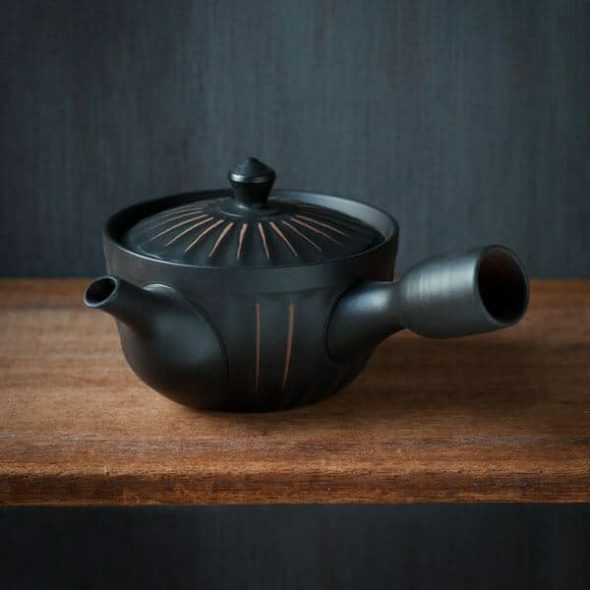 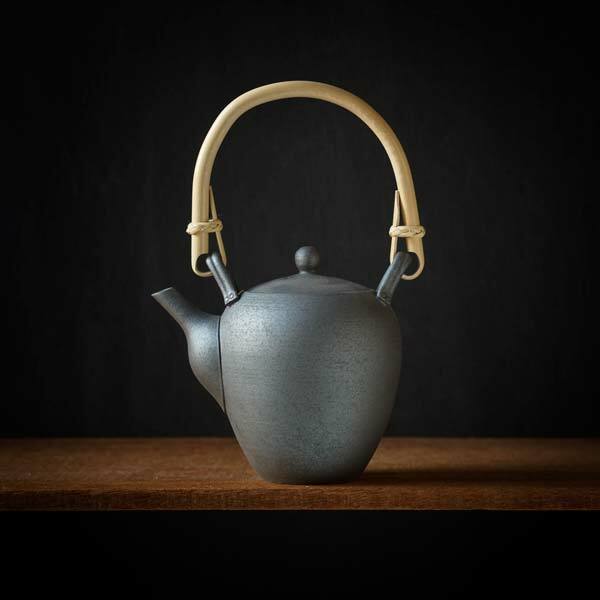 This ‘Kiku’ Kyusu teapot is hand crafted by Yokkaichi based ceramic studio Nankei. 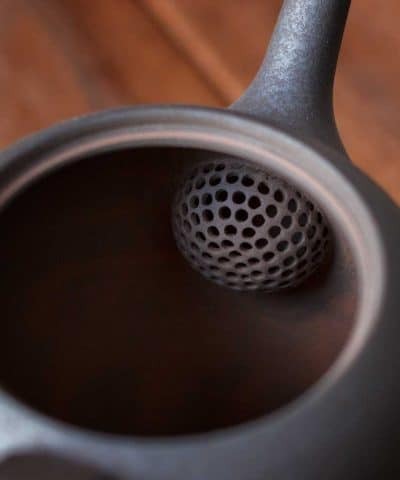 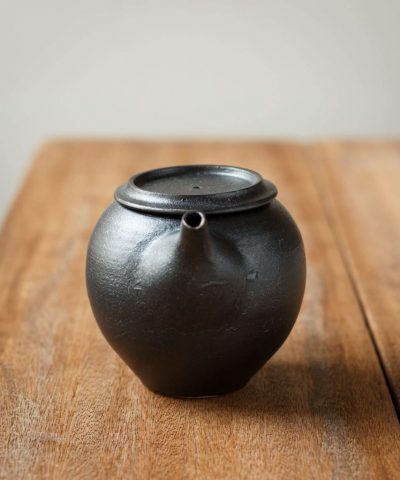 It is made from 100% clay (apart from the mesh strainer) in the Banko-yaki style of pottery, and the unique design represents a chrysanthemum flower. 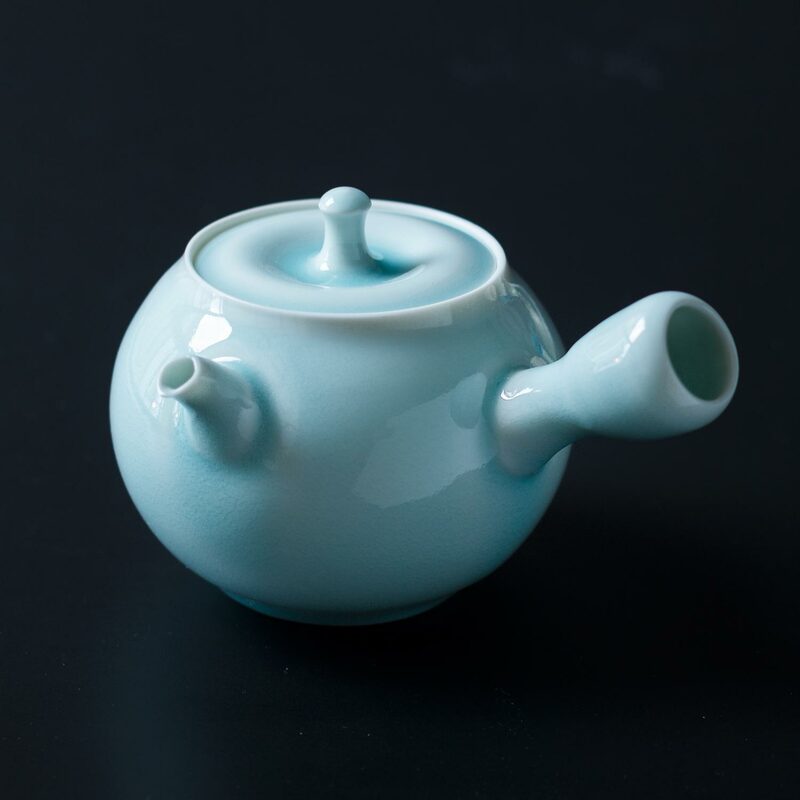 The teapot is made of 4 parts which are crafted separately by specialist artisans. 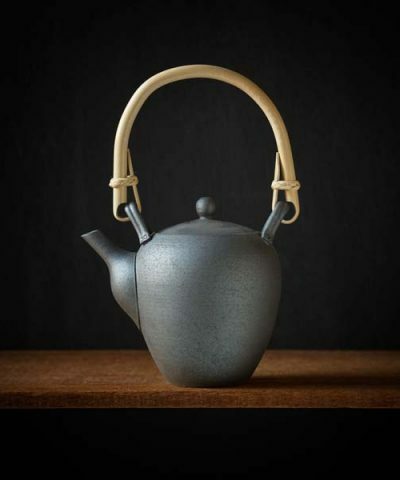 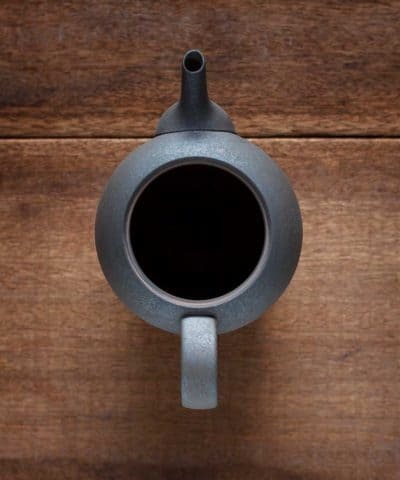 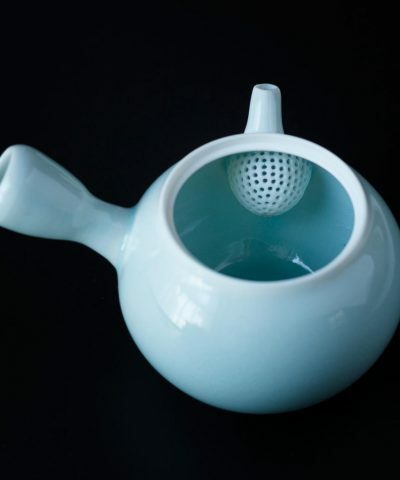 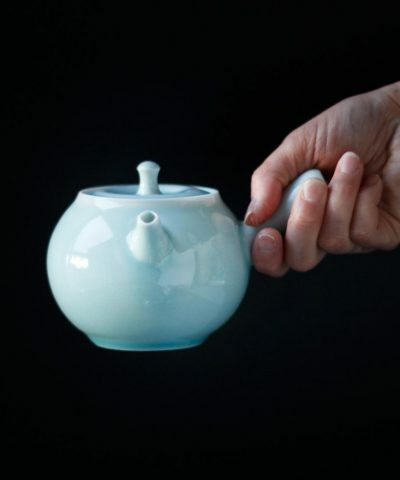 They come together to produce a perfectly balanced teapot made with exacting skill. 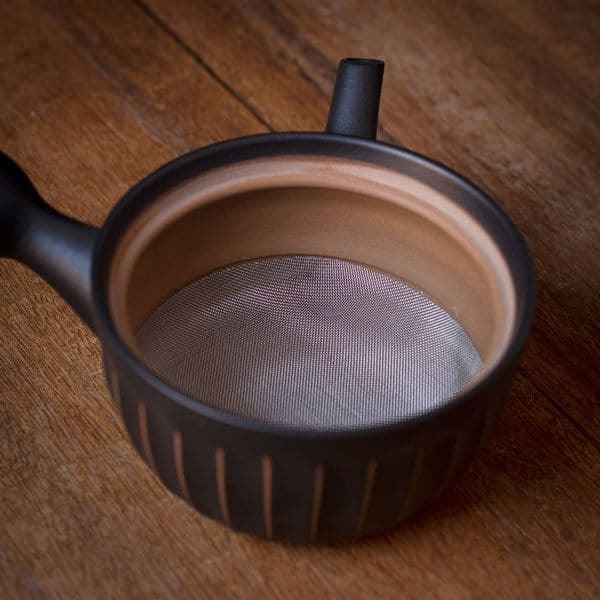 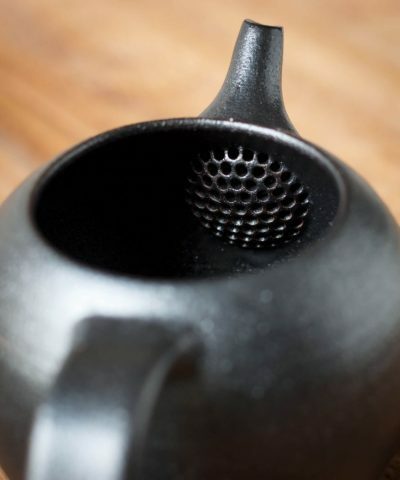 The fine mesh filter in the base of the teapot is a unique design ideal for Japanese green tea, as the leaves are often small. Additionally, as it’s raised slightly from the base, it stops tea from over-infusing and prevents extra cups, and/or steeps from becoming bitter. 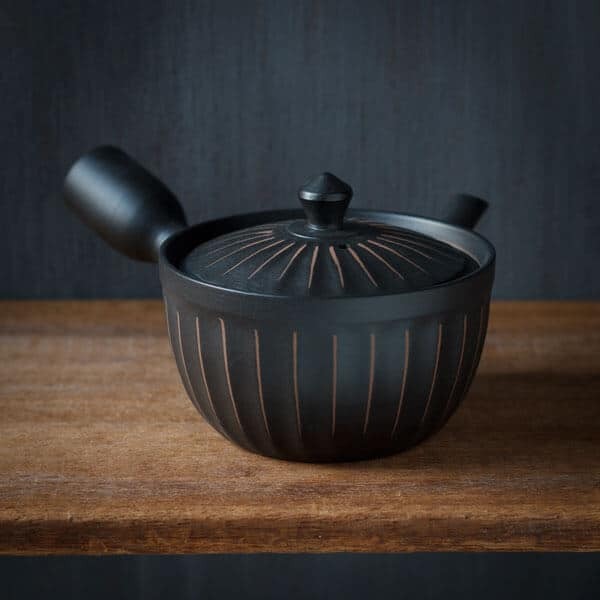 The modern, yet classic design of this Kyusu makes it suitable for any interior or taste.